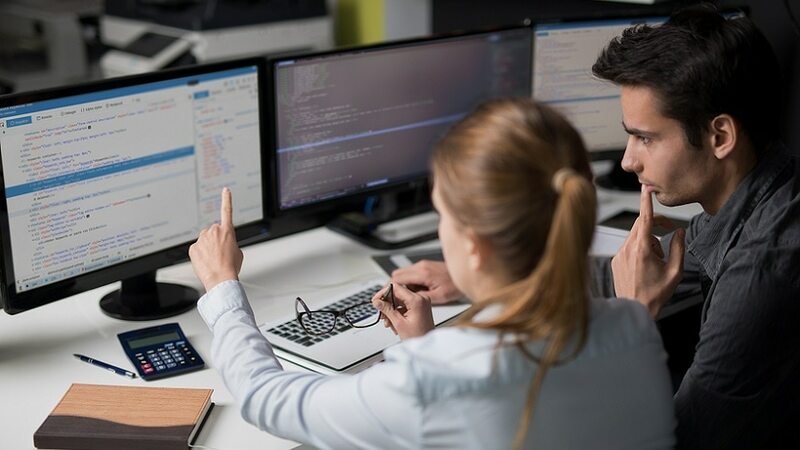 IBM® XL C and C++ compilers offer advanced compiler and optimization technologies built on a common code base for easier porting of applications between platforms. They comply with the latest C/C++ international standards and industry specs. Uses the C language syntax to generate optimized assembler routines.